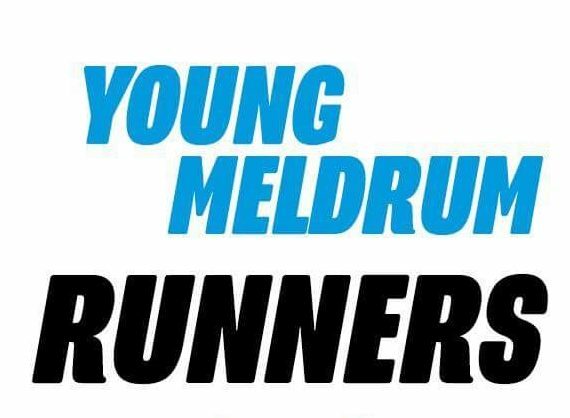 In association with Making Meldrum Better, Oldmeldrum Sports Committee are putting on their annual Fireworks Display at 6:30pm on Saturday 3rd November at the Pleasure Park, Oldmeldrum. Hot drinks and snacks will be available in the Sports Pavilion. There is no entry fee but committee members will be in attendance with collection buckets so please throw in a few quid it all goes towards the following years display. Please do not bring your own fireworks for everyone’s safety. 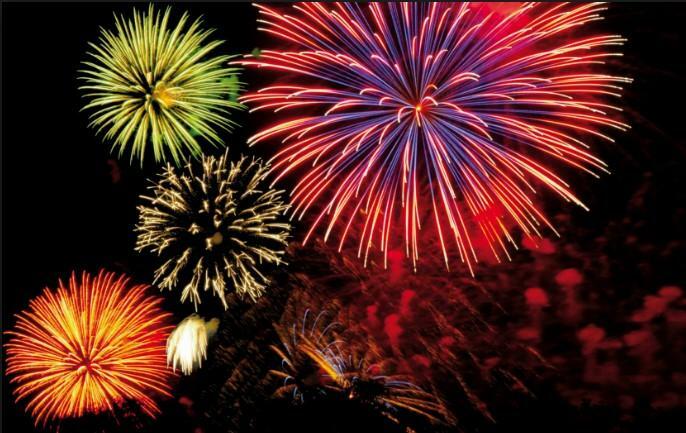 There are buckets of sand for disposing of sparklers so please do not stick them in the ground as they may pose a danger to the kids football teams who use the pitch.